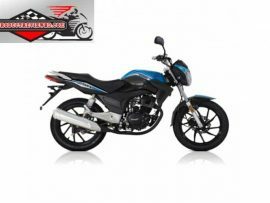 KTM Duke 125 Motorcycle Bangladesh 2017 price is Tk. 600000.00 BDT. 2017 KTM Duke 125 is a small segment version of the new KTM 390 Duke with a 125cc engine. 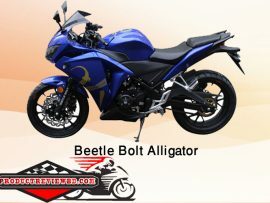 It has some impressive array of things to offer such as bifurcated LED headlamp, all new instrument console, tank shrouds which extend to the headlight, new rear sub frame and a revised exhaust system. KTM 125 Duke is low fuel efficiency does not make it a good option where most bikes in the 125 cc segment , along with very high mileage figures. The New Duke 125 comes with conventional naked street bike styling from KTM, coming with some sharp edge looks, which are sure to make heads turn. 2017 KTM 125 Duke is the only bike in the 125 cc segment which can show off a glorious TFT display which adapts its illumination to the surrounding light conditions. The KTM 125 Duke also has extended stylized tank shrouds which are visible up to the headlights. The steel fuel tank and the high quality cast along with other aesthetic features give you a feel of a very impressive naked street bike. The KTM 125 Duke is a 124.7 cc engine giving out a power of 15 bhp @ 9500 rpm and a torque of 11.8 Nm @ 8000 rpm. 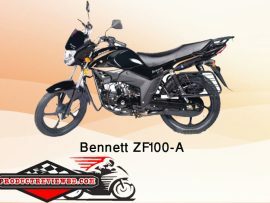 It comes with a single cylinder four stroke engine which is liquid cooled. 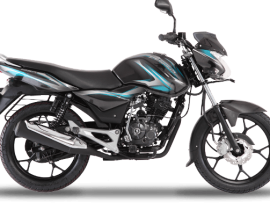 The bike comes with 6 speed manual transmission and it is a true performer in the 125cc segment with promising statistics. Given such power packed performance in the 125 cc segment, the KTM Duke 125 has a mileage of around 35-40 kmpl. KTM Duke 125 has a single panel digital display. It comes with a digital speedometer, tachometer, trip meter, clock, odometer and a digital fuel gauge. The KTM Duke 125 has first in class ABS (Anti-lock Braking System) which is unique to the 125cc segment. 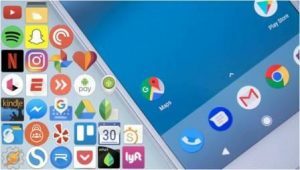 It uses fine technology to ensure a good user experience and enables control. 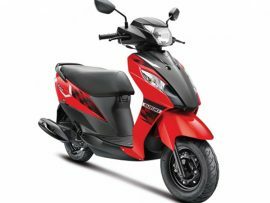 It comes with an electric start, attractive split seat, pass light and pillion footrest. The KTM Duke 125 comes packed with high quality upside down WP suspension with open cartridge technology. The shock absorber has a progressive spring, where pre-load is adjustable providing a well balanced suspension. 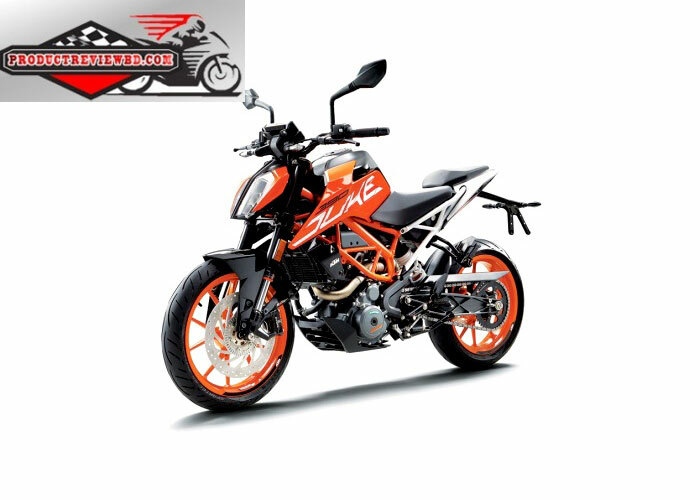 KTM Duke 125 is a standard offering coming in a single Orange and White shade. This makes it look like most of it’s older siblings with same color and signature styling. The KTM Duke 125 is a very impressive bike o. It has some serious style quotient, with the bifurcated LED lights being a show stealer. 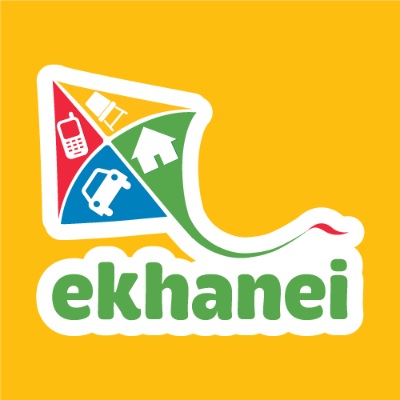 28, New Eskaton Road (Beside Janakantha Bhaban) Dhaka – 1000.